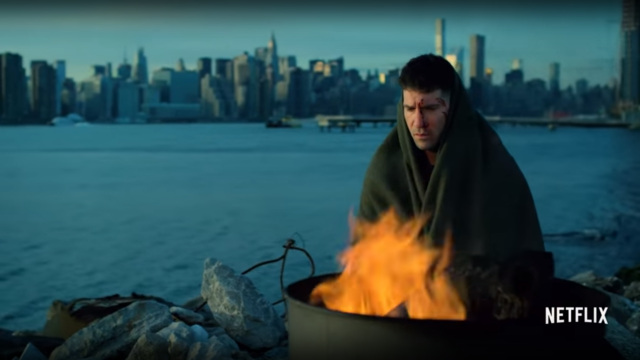 In the wake of the exciting news of the Season 2 renewal of Marvel’s The Punisher, today Netflix also released a brief behind-the-scenes featurette of the show’s first season. Cast interviews, a look into the conspiracy behind the first season, and some peeks into what makes Frank Castle as a character tick feature in the video. Check it out below. Note: *Spoilers* If you haven’t watched or finished the season yet, you might wait to watch this. Marvel’s The Punisher Season 1 is currently available on Netflix.